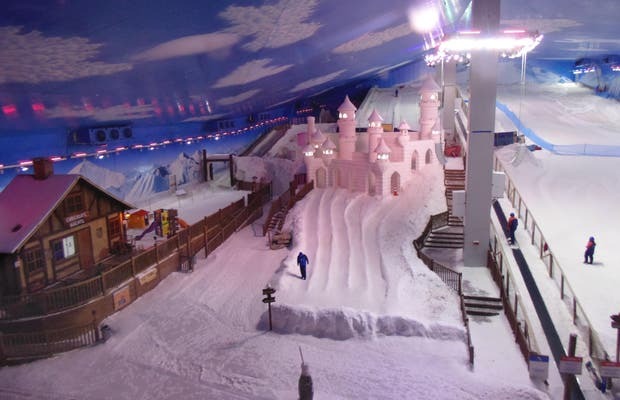 Snowland is a must in Singapore. It's an indoor park where you can ski, ice skate, or snowboard in a fun and rather beautiful environment. Admission includes boots, a helmet and clothing for the cold, which according to information was about -15 degrees. Be careful though because the floor can be slippery.